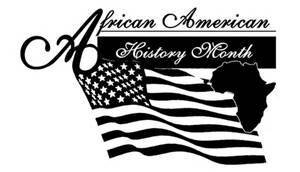 KWHI is celebrating “African American History Month” with a series of programs featuring Brenham High School students. This Monday through Friday, February 11th – 15th, students will present short programs on KWHI, covering important people and historic moments in African American history. The programs will air at 7:46 a.m. and at 5:15 p.m. on KWHI AM 1280, FM 101.7 and kwhi.com, during major newscasts. The programs are sponsored by Brenham National Bank, Budweiser – Mike Hopkins Distributing, Emerson Process Management, and Citizens State Bank. Written by: Josh Blaschke on February 9, 2019.